Heat oven to 350°F. Line 13x9-inch pan with foil, allowing foil to hang over sides of pan for easy removal after baking. Spray with cooking spray. Press cookie dough evenly in bottom of pan. Top with single layer of peanut butter cups. Make brownie batter as directed on box. 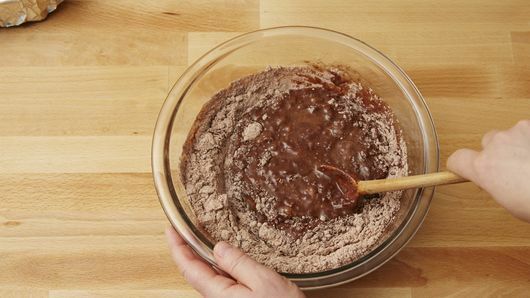 Spread batter on top of peanut butter cups. Bake 30 to 40 minutes or until brownies are set around sides and toothpick inserted in center of brownies (not candies) comes out clean. Cool in pan 20 minutes. Remove brownies from pan by foil edges. Cool completely on cooling rack, about 1 hour. Cut into 6 rows by 4 rows. Swap out the peanut butter cups for your favorite sandwich cookies, if desired. We’re not sure who the original inventor of the “brookie” (brownies + cookies = brookies”) is, but we want to give them a high five. Two all-American desserts together as one? Genius! We love this recipe even more because it’s filled with Reese’s™ Peanut Butter Cups and only requires four ingredients to make. 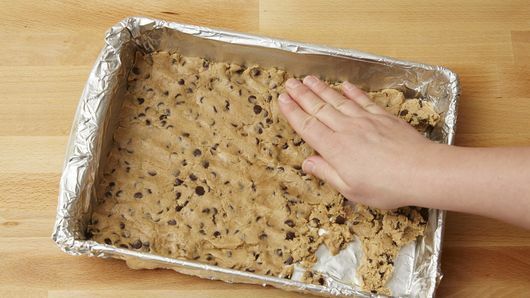 Starting with Pillsbury™ chocolate chip cookie dough and a box of brownie mix makes prep a cinch. 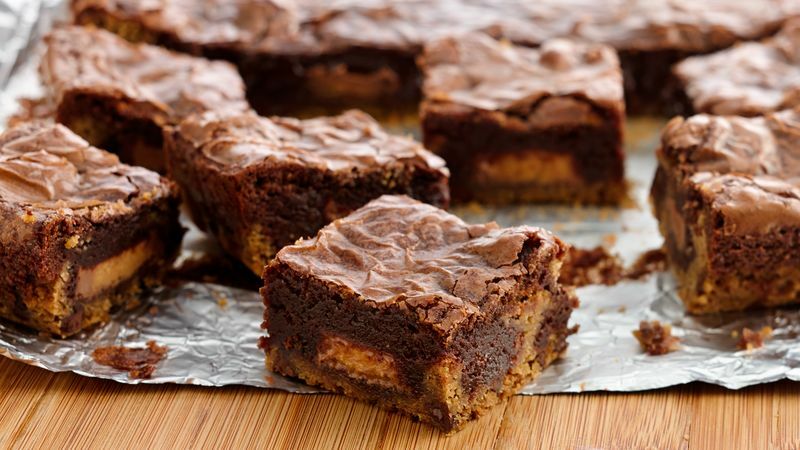 If you’re bringing these delicious cookie dough brownies to a party and want to cut the bars into even, perfect pieces, don’t skip the step that tells you to line the pan with foil. 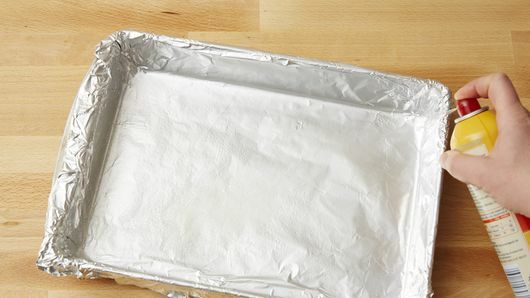 Leaving a few inches of extra foil on the sides created “handles” so that once the bars are cool, all you have to do is lift the foil out of the pan and onto a cutting board—that way you can peel the foil down and cut the bars without having to fight with the edges of the pan. Use a ruler and lightly score the edges with a knife if you want the bars to be perfectly uniform! They’ll look like they came straight from the bakery (don’t worry—we won’t tell how easy they actually were to make!). Can’t get enough brownies? Neither can we. That’s why we have a bunch of delicious brownie recipes to satisfy your cravings.